Think contrast in this landscape and seascape workshop. Powerful design and contrasting values and colors will be the hallmark of this workshop. 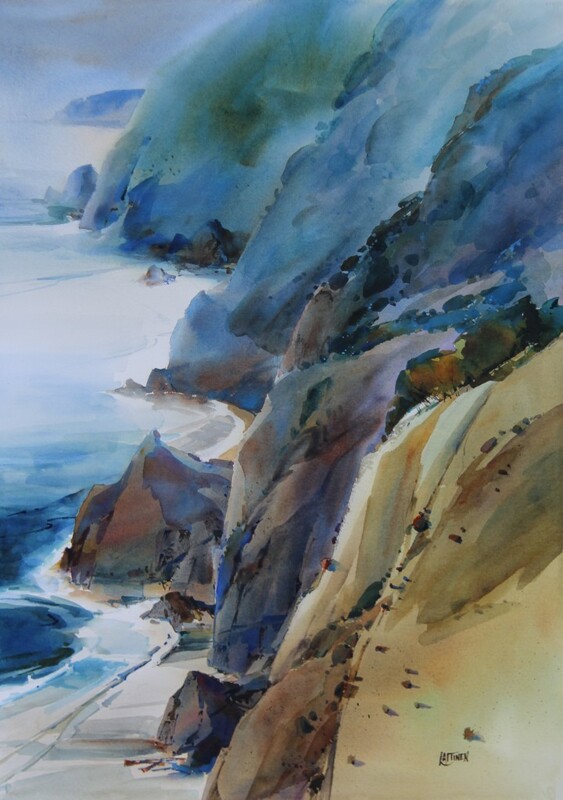 Bring your favorite Sierra and favorite Seascape photos and sketches to translate into a watermedia (watercolor) painting. 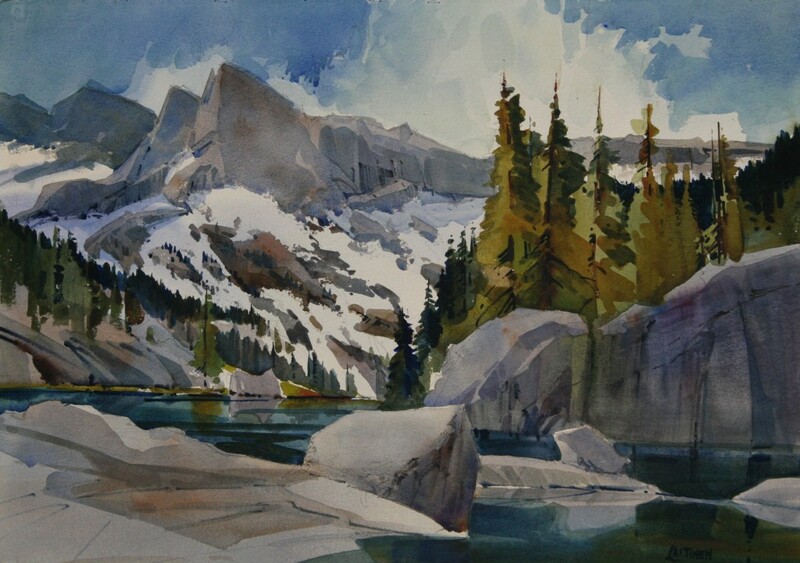 -Draw and sketch compositions that create the dramatic views found in our chosen subjects. hand in hand with transparent washes. and light patterns that reveal strong value structure. Attendance is limited to 20 so reserve your place now with a non-refundable $50.00 deposit.